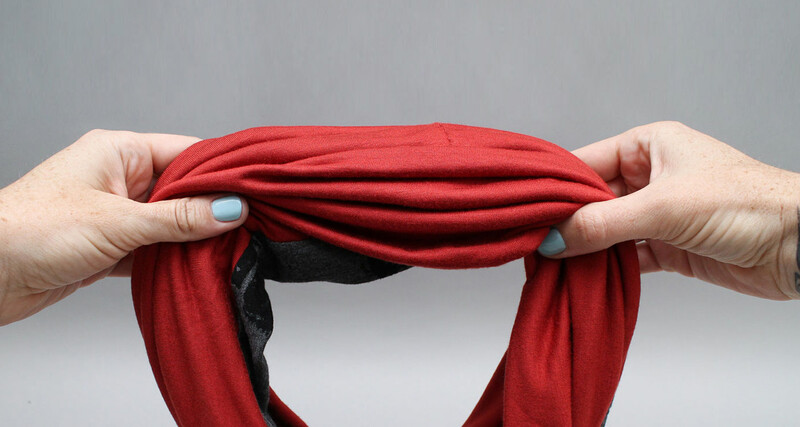 Learn the basics of sewing on a home machine, and working with different types of fabric! In this class you’ll get to know your sewing machine and be introduced to a wide range of simple machine sewing techniques, tools and materials. Working with both stretch and woven fabric, we'll start from the basics and learn essential skills like threading and troubleshooting your machine, choosing fabric, sewing seams, finishing edges, attaching zippers and buttons, and using gathering and elastic. I’ll also recommend some simple beginner projects that will help you practice your skills. Sewing isn't an activity that should be confined to one gender or profession, it's just an awesome skill that let's you create all kinds of great projects no matter who you are! By the end of this class, your sewing machine won't seem so intimidating, and you'll have the skills you need make sewing part of your creative practice. Mikaela is a F.I.T. trained costume and experimental fashion designer, who has done her best to make playing dress-up into a career. She has trained in both the costume and fashion design industries, and works with all kinds of materials and techniques including sewing, leatherwork, LEDs, fiber optics, painting, sculpture, laser cutting and 3D printing. She spends most of her time figuring out how to fuse traditional garment design and construction with simple wearable tech to create clothing and accessories that turn her into a time traveling cyborg superhero! She is a former Artist in Residence at the Autodesk Pier 9 workshop, and currently an in-house content creator for the Instructables Design Studio. This lesson is where you'll find links to all the tools and materials you need for this class, as well as brief discussions of what each tool is used for and some tips about choosing sewing machines and shopping for fabric, etc. Get to know the main tool we'll be using in this class by learning bout it's basic parts and functions. Learn how to thread your machine and start sewing your first few stitches! 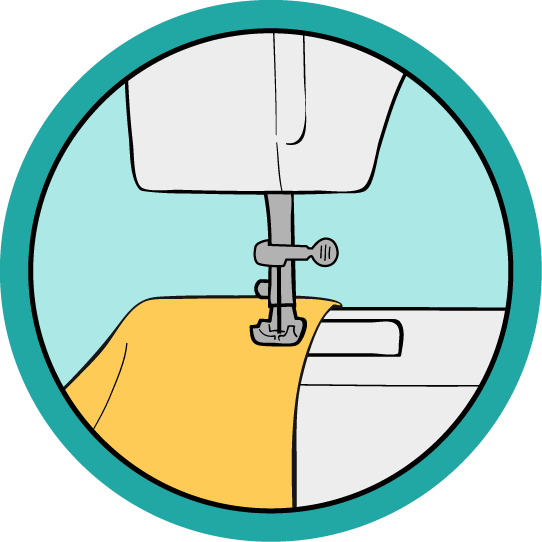 Understand how to use your machine to join two pieces of fabric together with seaming an topstitching, and learn about the importance of pressing your fabric as you sew. The edges of fabric need to be finished so they don't fray, and in this lesson, we'll learn some techniques for creating easy hems and seam finishes. Sewing beautiful curved seams requires some special techniques, so in this lesson we'll learn how to sew curved facing and paneling. Learn some easy techniques for attaching different types of zippers, creating buttonholes with your machine and sewing on buttons. Create decorative and practical gathering in your sewing projects by using elastic drawstrings or gathering stitches.